Following the release of his Secret Place: Live in South Africa album, VaShawn Mitchell just released the accompanying DVD of the same name that captured the whole experience! 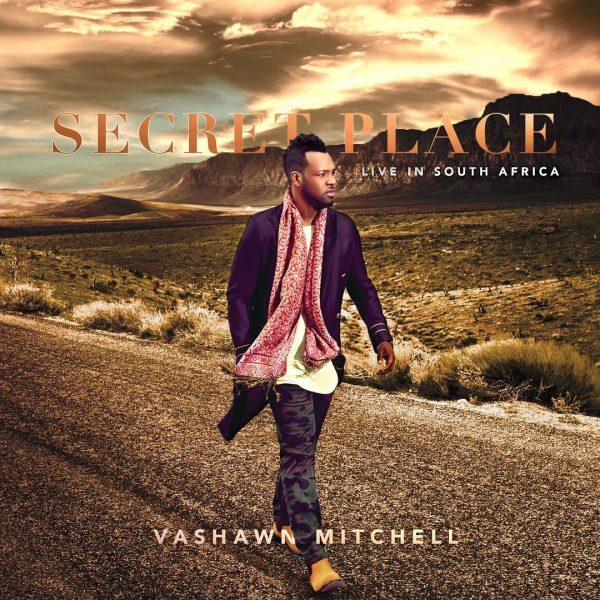 Secret Place: Live in South Africa was recorded earlier this year in the suburbs of Johannesburg, a place VaShawn has in the past said became a place of inspiration for him. 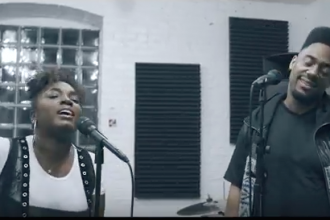 The DVD, available on all major online retails sites, features 13 live performances and behind-the-scenes footage from the recording in addition to clips from his inaugural conference (“The Call”) that hosted hundreds of worship leaders and artists from the United States and around Africa that same week. Click here to get Secret Place: Live in South Africa in the U.S. now. It’ll be available overseas as well on December 23. The Shekinah Glory Ministry returns from 5-year break.